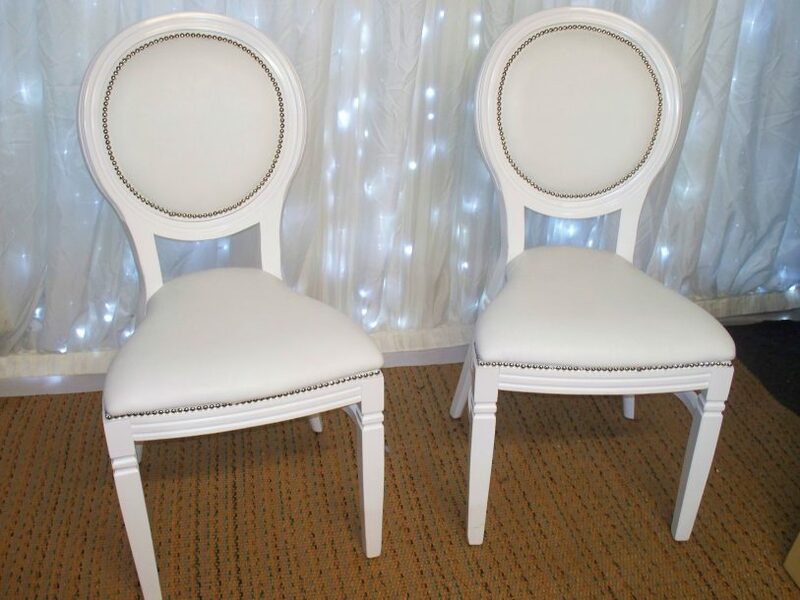 Take a look at our Fabulous new Louis Chairs with classic French styling are now available from Suffolk Furniture Hire. 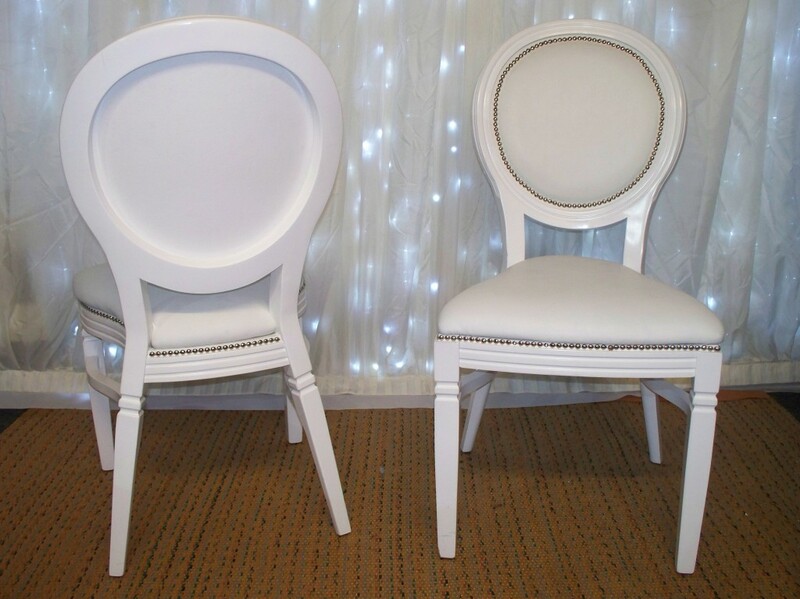 They are ideal to make a real statement for any Bride and Groom or will look elegant and stunning to enhance your entire wedding or special function. Come and see Michelle at our Ipswich office by appointment or call anytime for more information. 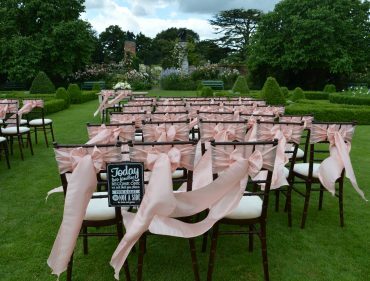 We take the worry out of weddings and once in a lifetime events.